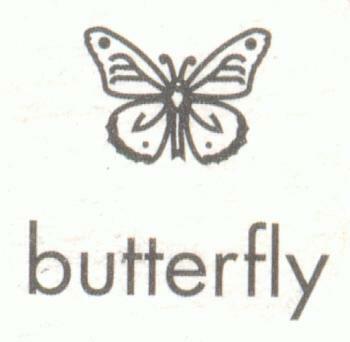 Price listed is for one butterfly stamp. These punches create a stamped impression that measures approximately 6mm wide. 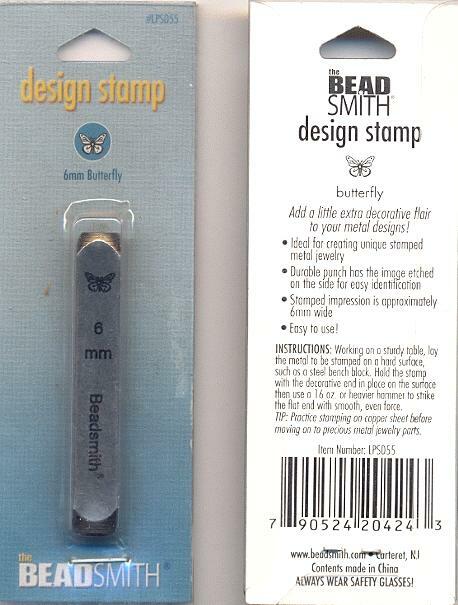 These are great for stamping onto metal blanks or bases. Instructions included on the back of the packaging.